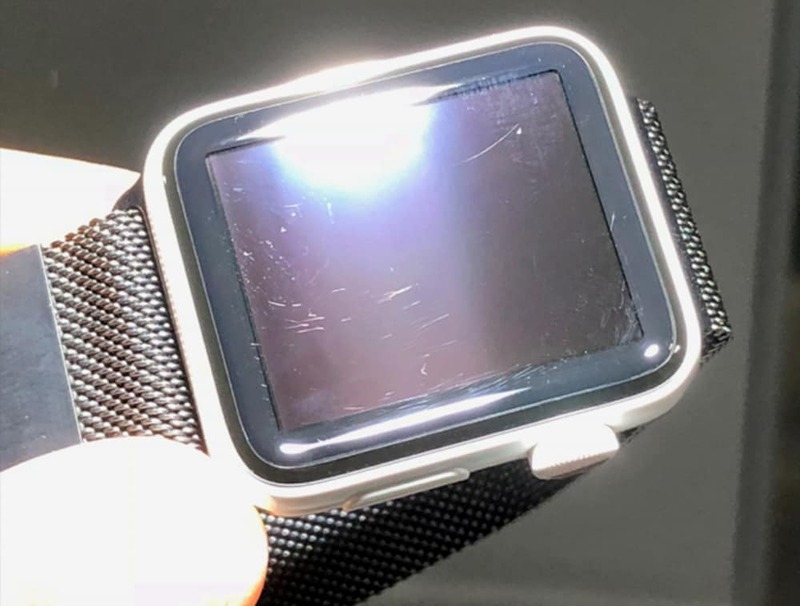 A magnet inside the watch attracts the metal band, which scratches the watch, according a court filing. 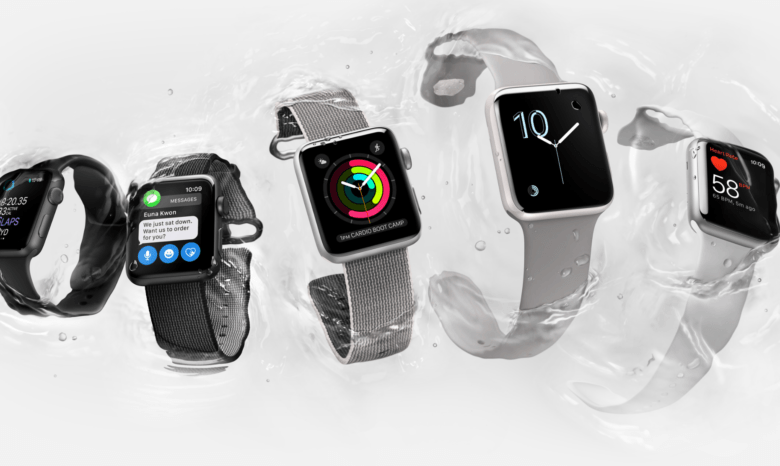 Following the court filing, Apple allegedly offered to replace the watch and throw in a free accessory, but aggrieved watch wearer Dean Lubaki, 21, declined. A ceramic iPhone would look spectacular. It’s the iPhone’s tenth anniversary this year, which means there’s no chance Apple is going to deliver another incremental upgrade with an all too familiar design. We’re expecting big things from the so-called iPhone 8 — including a complete face-lift. Here are our gorgeous concepts for the iPhone 8 based on everything we know so far. 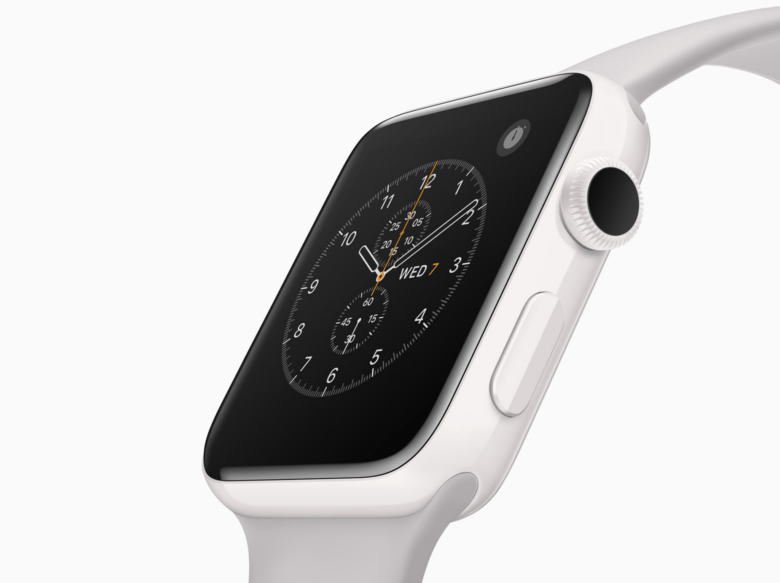 Apple has created an exciting new industrial process. Apple has invented a method for carrying out a “laser polishing” technique which could be used to help create future ceramic iPhones. 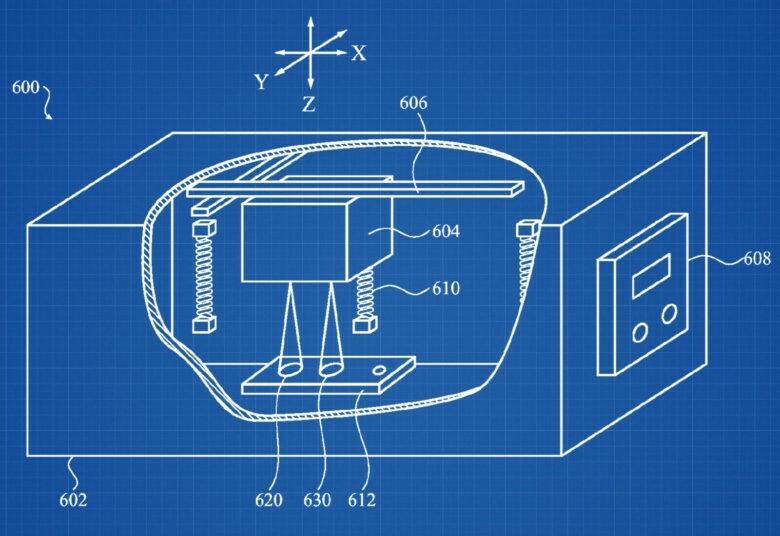 The company’s patent application covers an industrial process designed “for polishing a ceramic component using a laser.” The technique could be used to “produce a polished surface” on a wide range of materials, ranging from the white ceramic used for high-end Apple Watch Series 2 models to glass materials, like the reported casing being used for this year’s iPhone 8. Xiaomi's latest smartphone is a stunner. 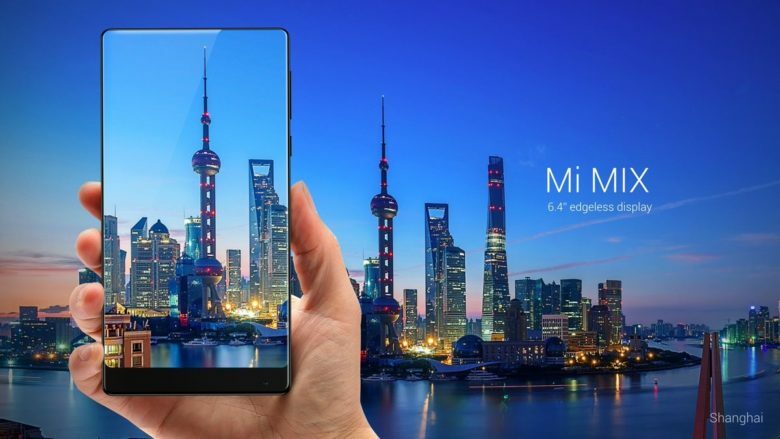 The Mi Mix, an intriguing new concept phone from Xiaomi, offers an edgeless 6.4-inch display in a form factor no bigger than a regular 5.7-inch handset. The feature-packed new smartphone was designed in partnership with French designer Philippe Starck, who is perhaps most familiar to Cult of Mac readers as the man who designed Steve Jobs’ high-tech yacht. iPhone 8 could look this good. Apple’s switch to ceramic for Apple Watch Edition could mean big things for iPhone 8. Being four times harder than stainless steel and a darn sight prettier, ceramic would be an ideal material for the next generation of iPhone unibodies. 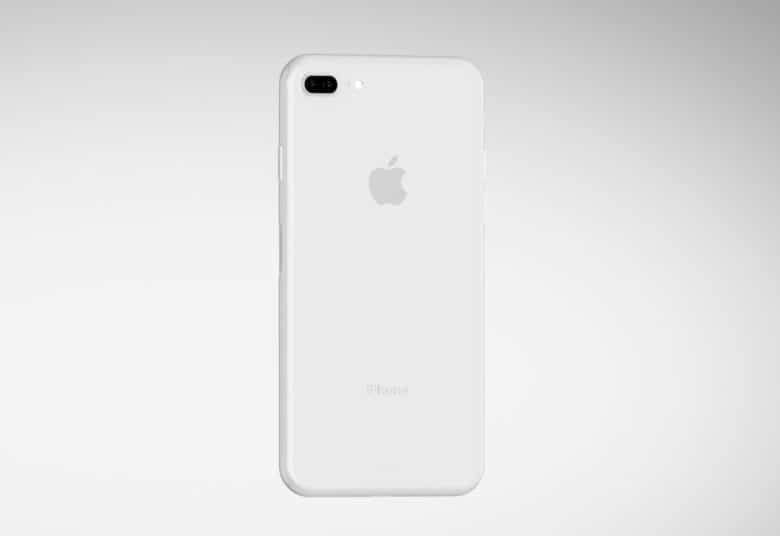 Recent rumors have promised Apple will deliver a major redesign next year to celebrate the iPhone’s 10th anniversary, and what better way to do that than with a new material that’s better than anything Apple’s used before? 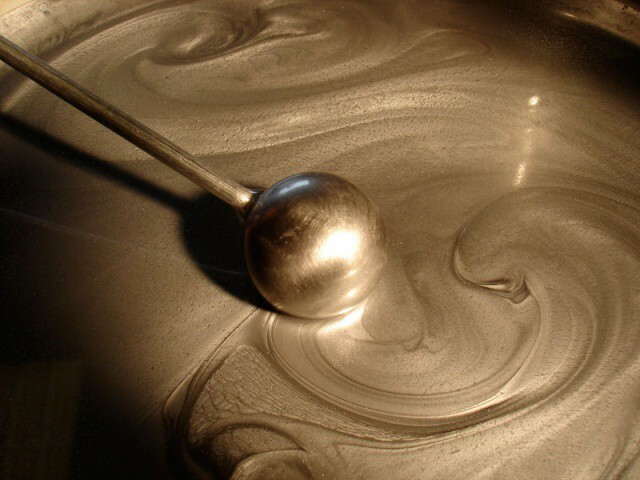 Liquid metal could make your next iPhone silky smooth and incredibly strong. While it may look pretty, Apple’s decision to build the iPhone 4 and iPhone 4S almost entirely out of glass means that the handset isn’t really cut out for the dings and drops that our smartphones often have to endure. But the new iPhone could be a whole lot different. Built from liquidmetal, it could be one of the strongest smartphones money can buy.